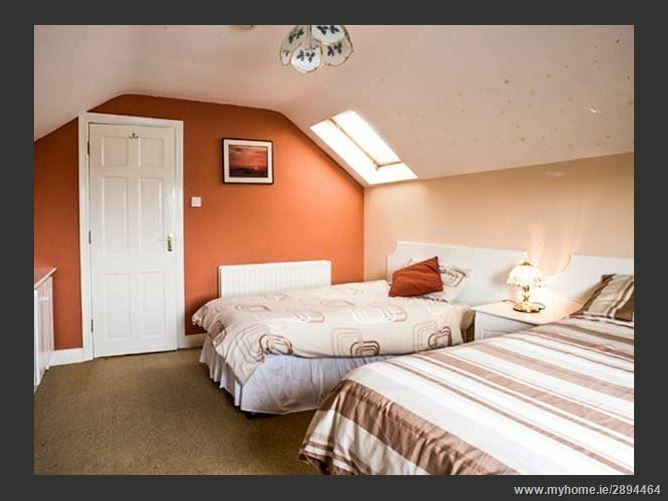 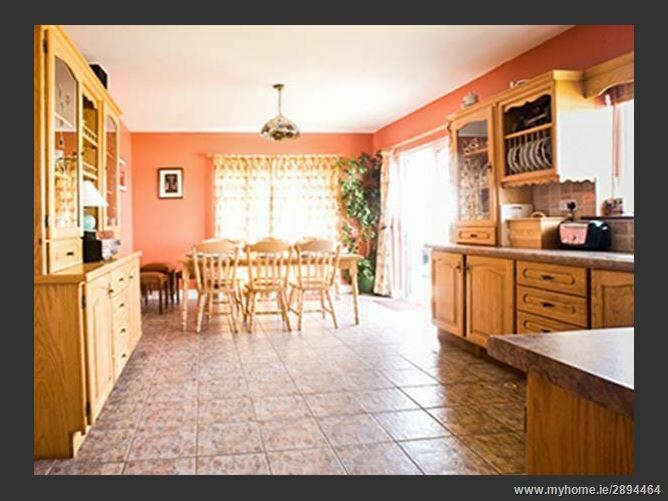 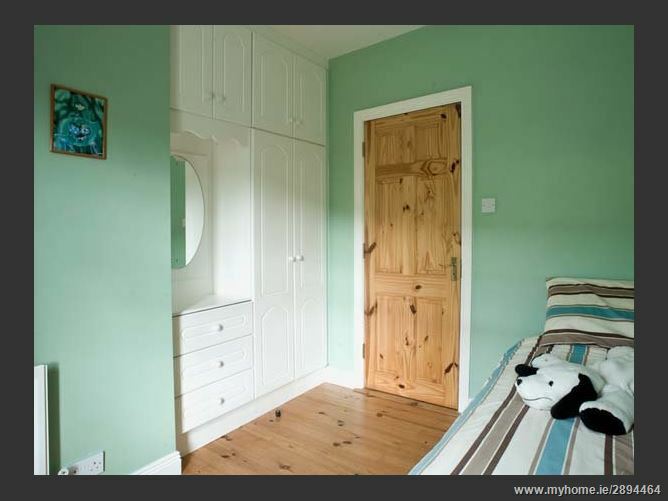 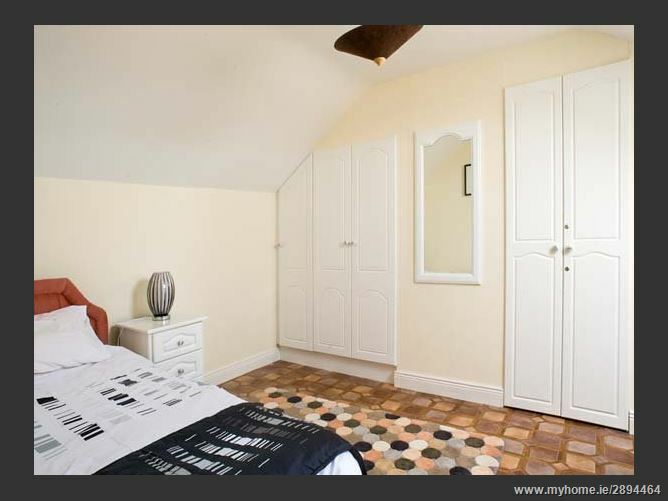 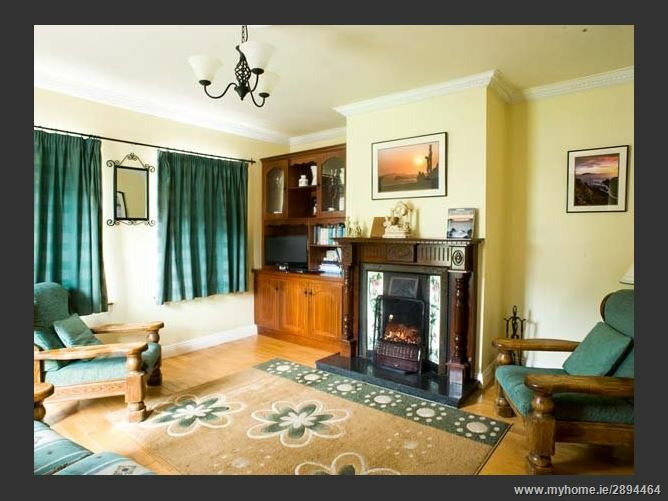 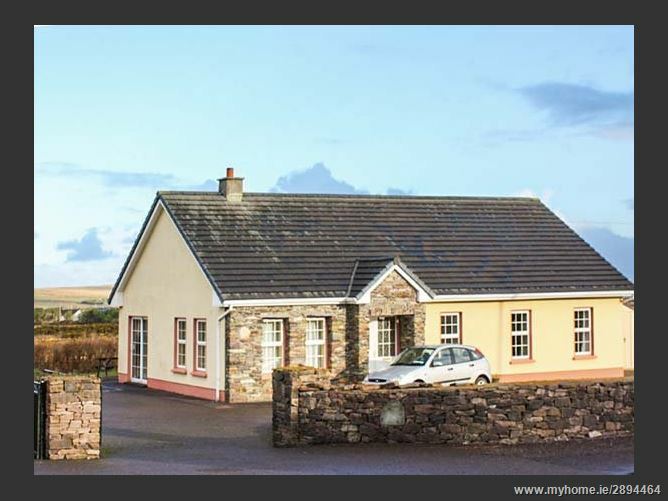 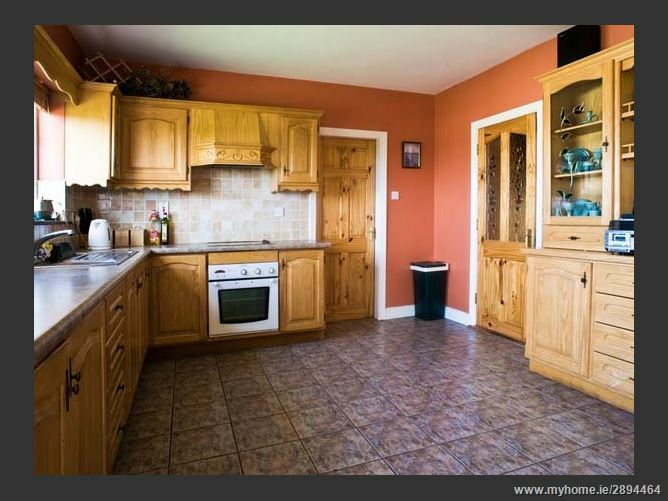 Eagle's Rest is charming, detached dormer bungalow set on the outskirts of Ballyferriter in County Kerry. 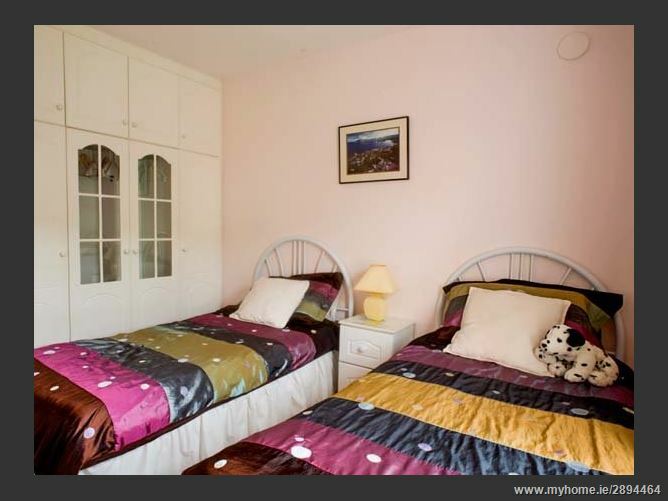 With six bedrooms over the ground and first floor including two doubles (one with an en-suite), a twin, two singles (one with an additional pull-out bed) and one family room with 1 double and 1 single, this cottage can sleep up to twelve people (eleven adults max.). 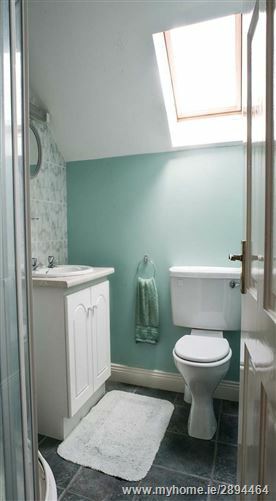 There's also a ground floor bathroom and a shower room along with a kitchen/diner (seating 8), a utility room, a sitting room (seating 5) with an open fire, along with a first floor sitting room (seating 2). 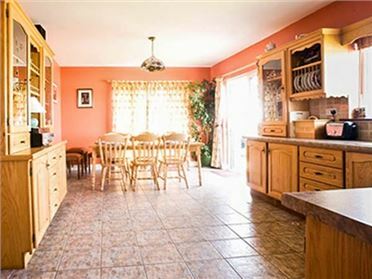 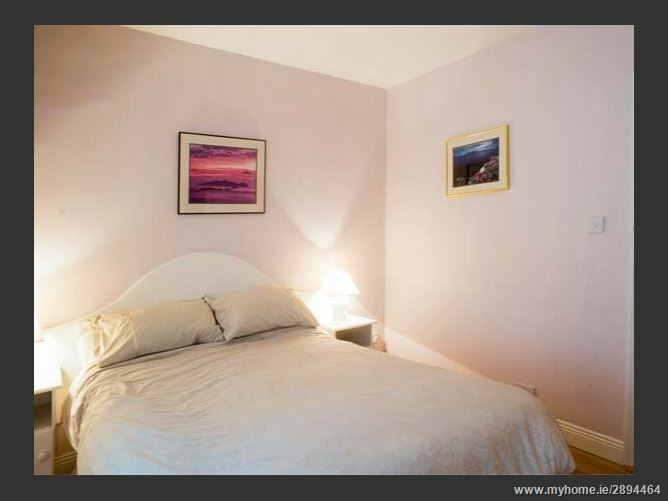 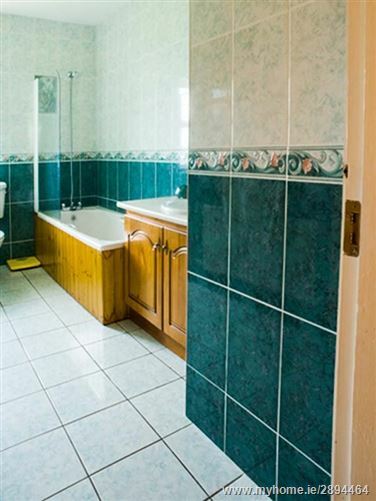 Outside, there is ample off road parking plus a lawned garden to the front and rear with furniture. 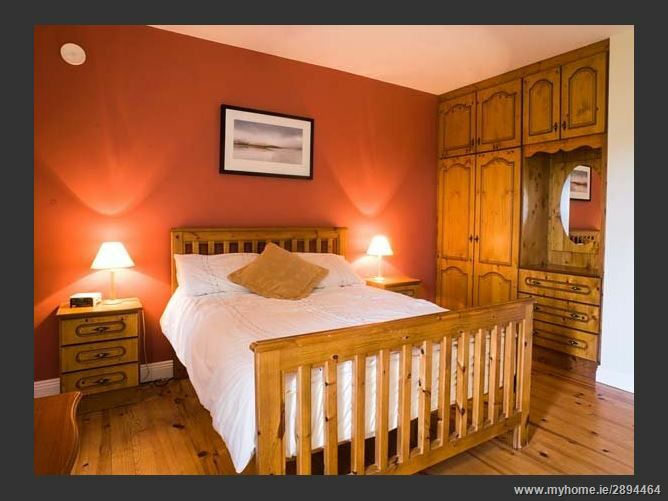 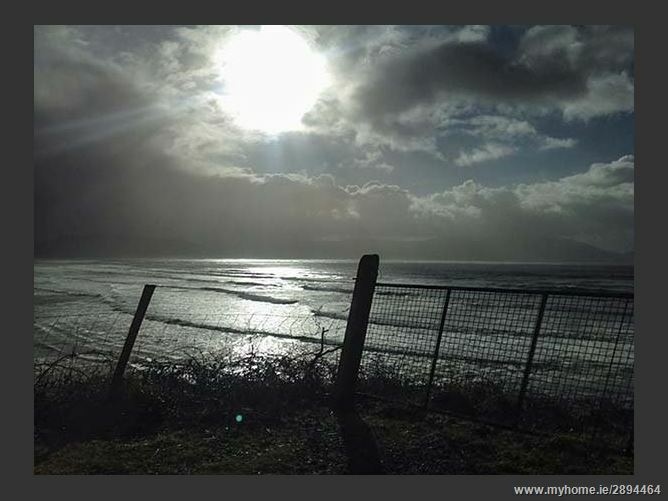 Eagle's Rest boasts beautiful views stretching across the surrounding greenery to the sea in the distance, and offers a comfortable and homely base for a Kerry holiday to remember. 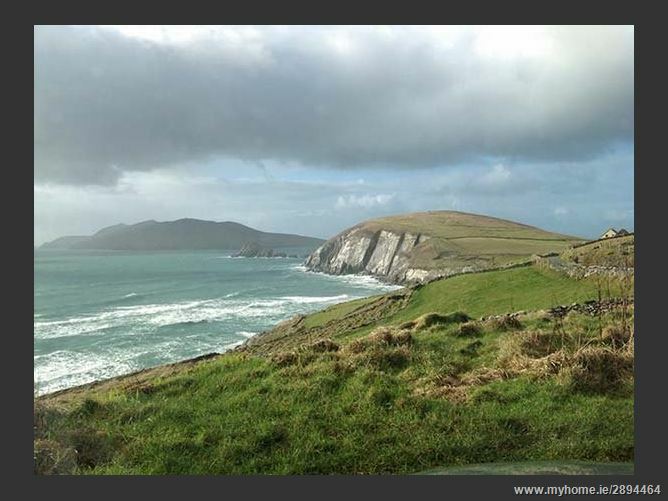 The pretty village of Ballyferriter nestles quietly near the tip of the Dingle Peninsula in County Kerry. 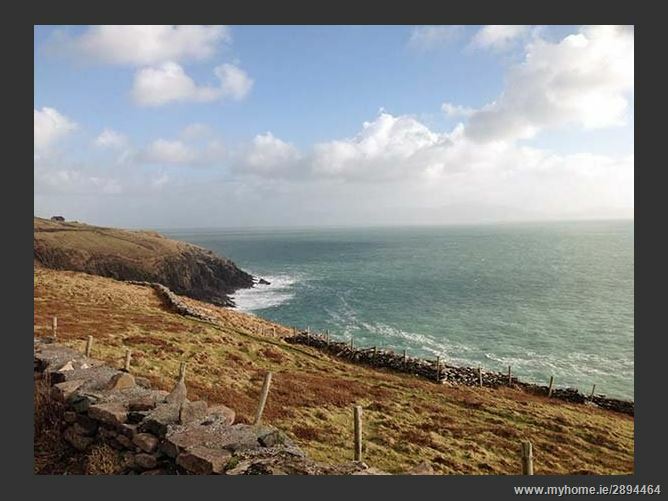 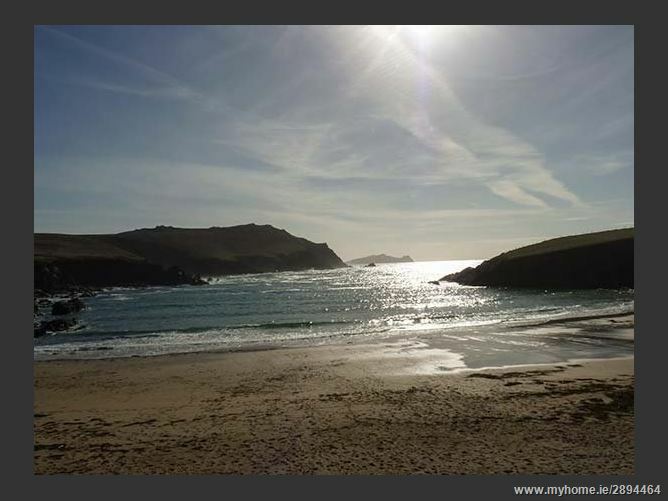 Home to a selection of local facilities including pubs, a shop, and a small hotel, and flanked by towering mountains, rugged coastlines and sandy beaches, this traditional Irish village is the perfect base for those wishing to relax, or to explore the great outdoors.